Vayu Naidu is a novelist, playwright and performance storyteller whose work celebrates the ancient oral traditions. A research associate in the Department of Languages and Cultures of South Asia at SOAS University of London, her work has included examining the re-imaginings of Indian epics and world myths in English and the role of stories and storytelling as a bridge in multilingual contexts, such as education, prisons, immigration and domestic violence. She ran the Vayu Naidu Intercultural Storytelling Theatre from 2001-2012. 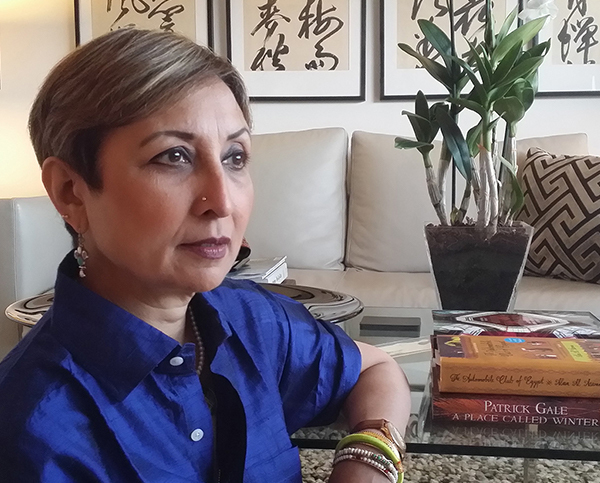 Her work is digitally archived by the South Asian Diaspora Arts and Archives. Her plays and music have been broadcast and staged. 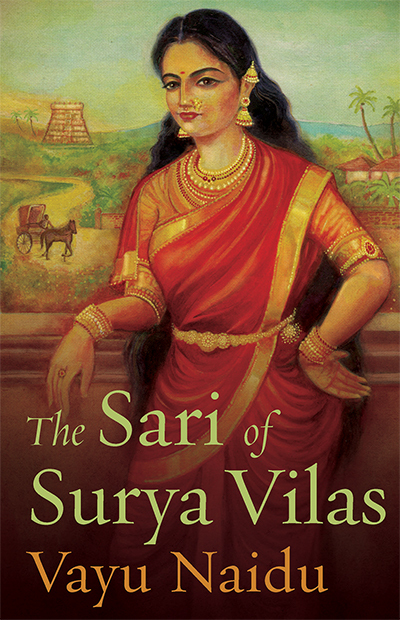 Vayu Naidu’s previous novel, Sita’s Ascent, was nominated for the Commonwealth Book Award. She lives in London, as well as at Mammallapuram.